Sister Emma Celebrates Life at 76! Today, the Catholic Biblical Federation of Southeast Asia celebrates the gift of life of our beloved Sub-regional Coordinator Sister Emma Gunanto, OSU at 76. Happy birthday to our dear Sister Emma…as we pray for God’s choicest blessings upon you today and the days to come. We thank you for leading Southeast Asia live the Word of God through your authentic witness and love for the Word that gives life. 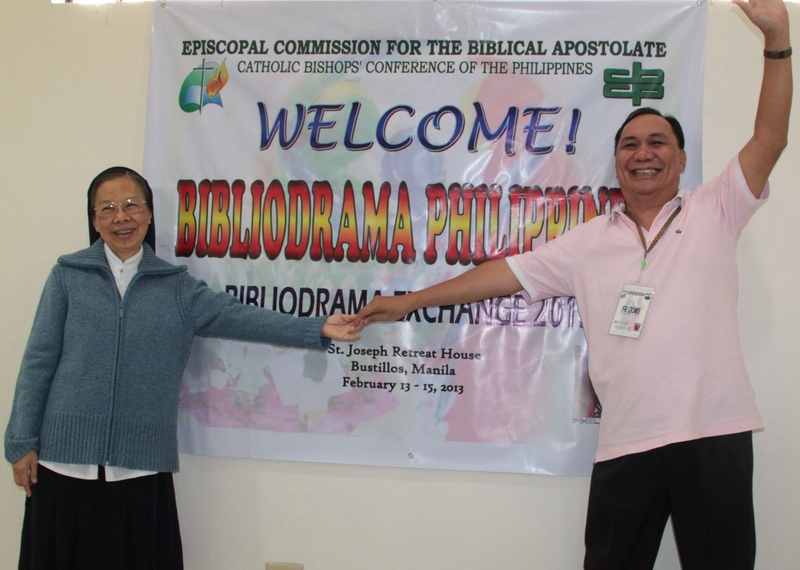 We celebrate also today the 6th opening anniversary of this site the “Southeast Asia Bible Link”… a humble avenue of God’s Word to Southeast Asia.